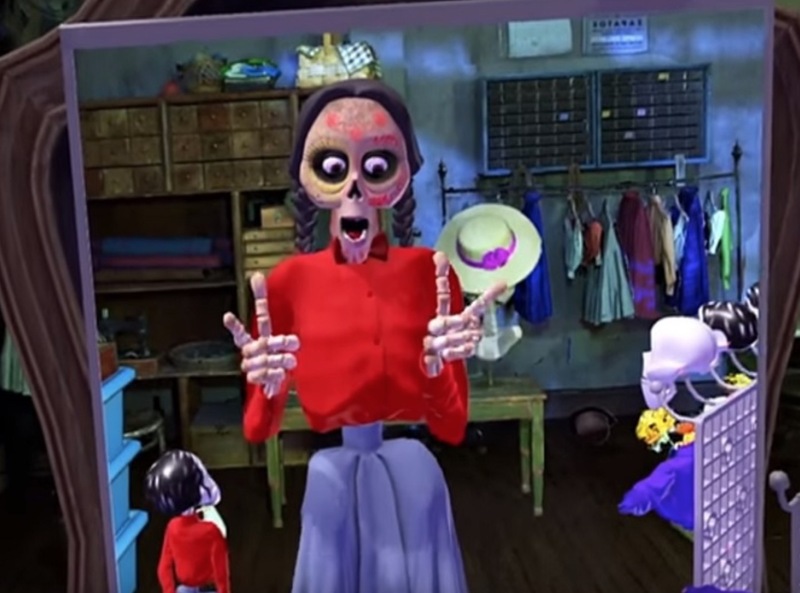 Have you ever wanted to visit the land of the dead? Well, with the upcoming Pixar movie, Coco, the studio developed a short VR companion piece will take you there. Being billed as “next level social virtual reality”, Coco VR uses Oculus Rift’s head tracking and motion controllers. Users get to inhabit a skeletal body and explore the world alone or with 3 other players. Pixar producer Marc Sondheimer told Variety, "It's like a theme park for your headset". Now fans young and old can not only learn about the story behind the movie, but actually experience it. All hottest movies are added quickly as it released and very simple to navigate and have more than 1000 movies Visit here for more interesting information on 101watchmoviesonline.